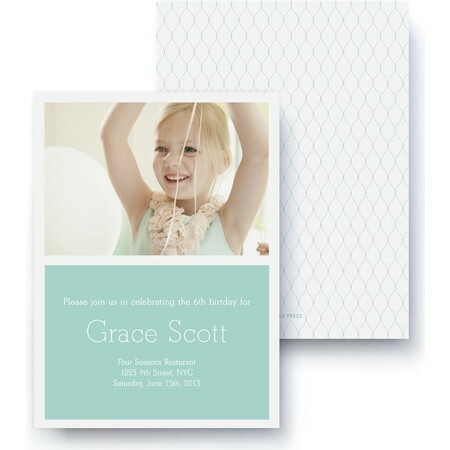 This playful party invitation is a chic way to introduce your next event. Whether you are celebrating a graduation, birthday or anniversary, a personal photo will always make it more fun. This invitation will give guests a keepsake that they'll keep on the fridge long after the party is over.